A well maintained lawn not only gives you a sense of happiness and elation, but also impresses onlookers. If you want to give your lawn and landscape a new look and are looking for a certified arborist, we can help. We at Nasim & Sons, Inc.
With us as your arborist and tree care service company, Federal Way residents can expect to have a lush green lawn and landscape that is not just pleasing to the eye but one that adds value and a fresh environment to your home. Whether it is your home or business, you don’t want your visitors to see a shabby, overgrown, or poorly-maintained lawn. If you’re looking at your lawn thinking it needs some work, hire a certified arborist in Federal Way that can give your lawn and landscape a rejuvenated look. 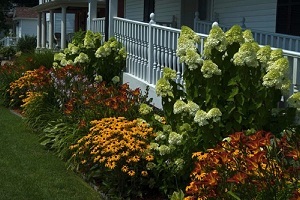 Different types of plants and trees require different type of treatment and care for proper growth. We, as an experienced and certified arborist in Federal Way, understand this and provide services accordingly. As we possess all these qualities and more, we are your ideal choice for a certified arborist in Federal Way. We have a team of highly trained and committed professionals that love their work. They have the latest tools and equipment, which allow them to provide superior tree care services at an affordable rate. You can rely on us for design and layout of your landscape as well. If you have a particular design idea, tell us and we can help make your landscape dream a reality. 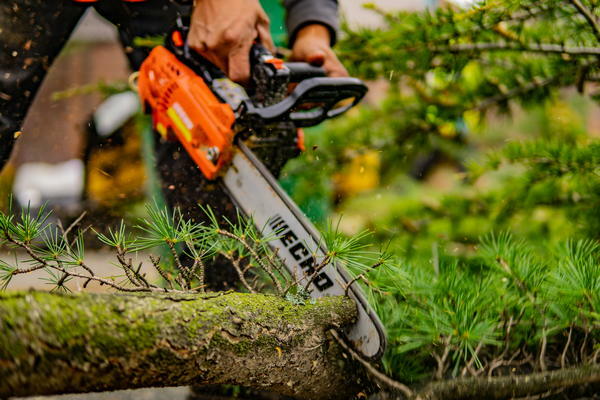 If you wish to give your home or business premises a new look and are looking for a certified arborist that caters to Federal Way, call us at 253-777-3881.